Hogmoor Inclosure is a large area of wooded heath owned by the British Army. The inclosure is situated west from the town of Bordon and within the civil parish of Whitehill in the East Hampshire district of Hampshire, England. The inclosure is used for army training with various tank crossings scattered around the area. The area is historically notable for its connection with the British Army with large barracks surrounding the area. 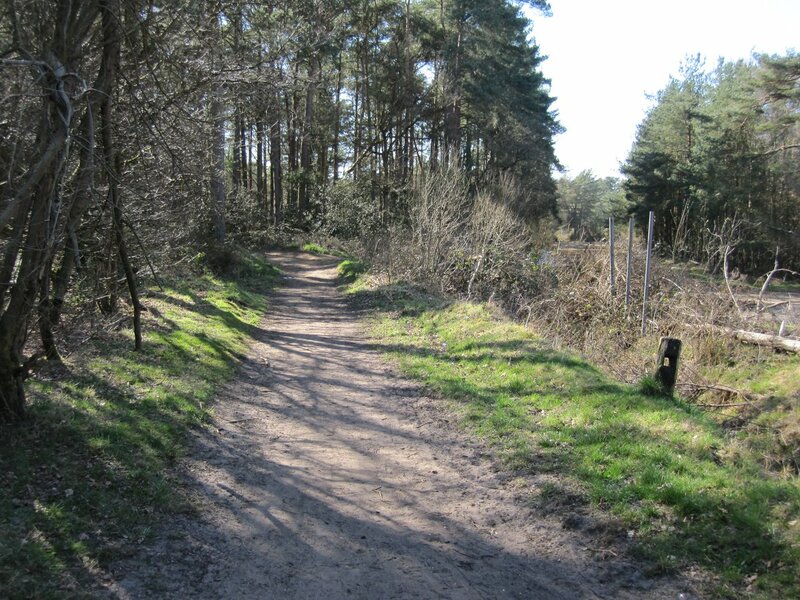 Before Bordon was being built as an army camp by the Royal Engineers, the whole area surrounding Whitehill and Greatham was made up of woodland which is known as present day Woolmer Forest. 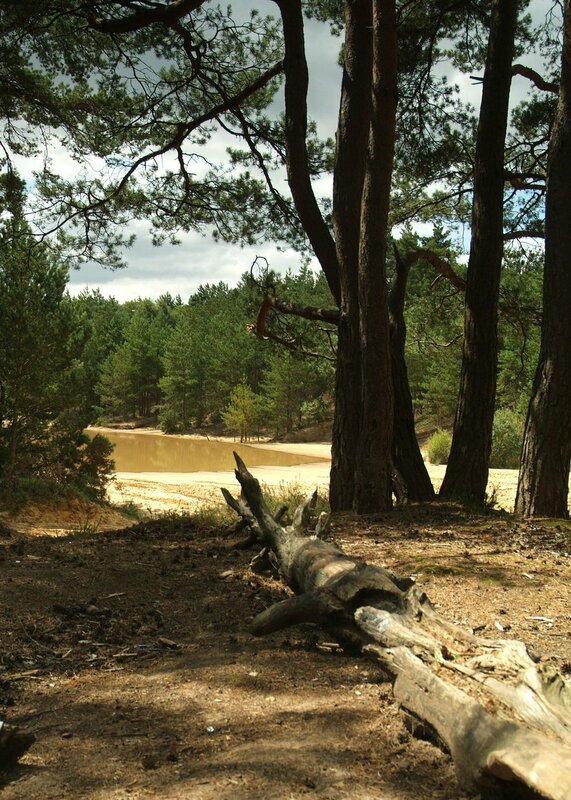 The inclosure was first being used as an army camp in 1903 and to the present day it is still being used by the British Army and the Longmoor Army Ranges. Bordon camp was first used by the Somersetshire Light Infantry in 1903 in which they had returned from the Second Boer War.